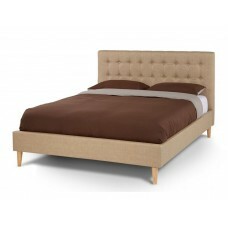 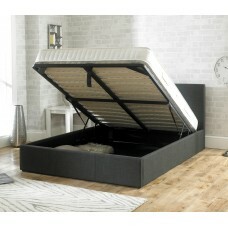 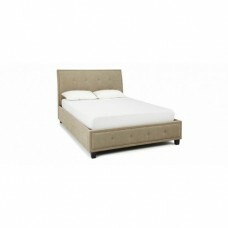 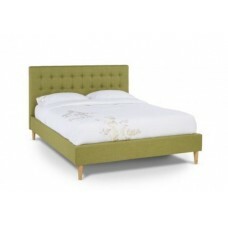 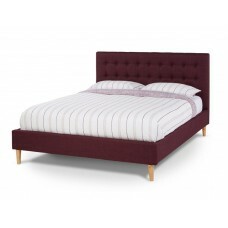 The Serene Matilda has an impressive 1.1 meter tall, deep buttoned headboard which is an eye catchin.. 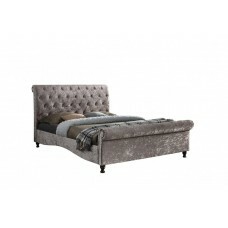 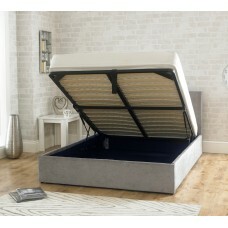 The hugely popular Wesley design is now available as a supremely stylish and comfortable, quality.. 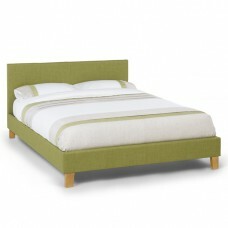 This beautifully made bed frame is the perfect addition to any bedroom. 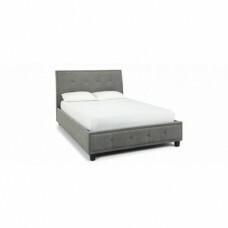 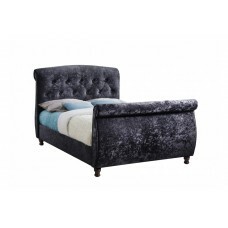 The Brighton bed frame i..
Made from luxurious fabric, the Copenhagen features a beautiful deep-diamond quilting headboard ..
A contemporary take on a timeless classic, the Toulouse is a sleigh bed upholstered in a black te..
A contemporary take on a timeless classic, the Toulouse is a sleigh bed upholstered in a grey tex..